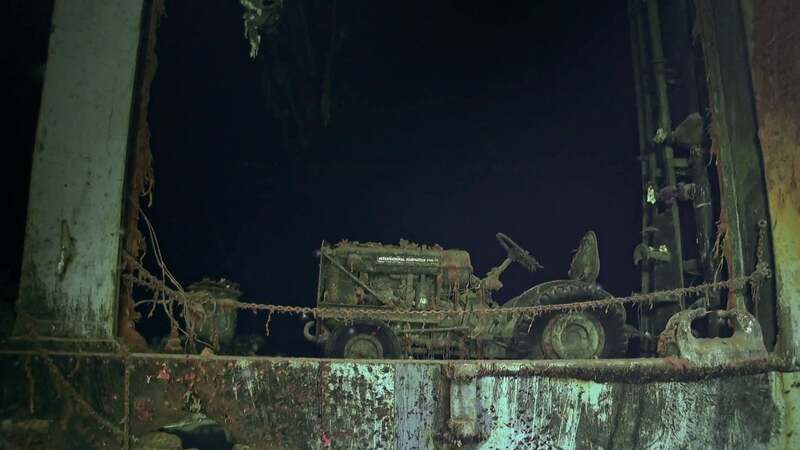 Vulcan Inc., an exploration team financed by the Paul Allen estate, discovered the sunken American aircraft carrier near the Solomon Islands in late January, CBS reports. 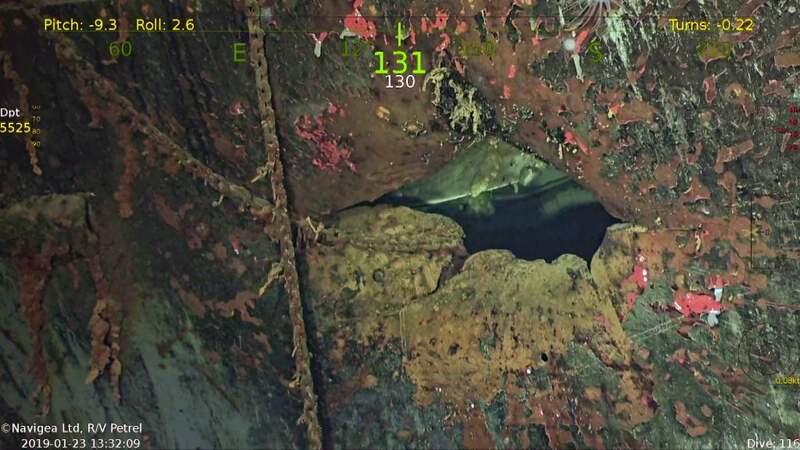 Crewmembers aboard the RV Petrel used a deep-sea sonar drone to detect the ship 17,500 feet (5,330 metres) below the surface. 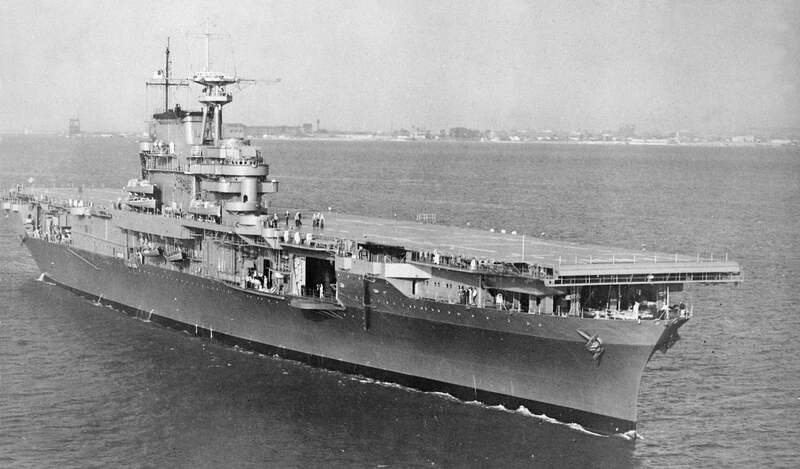 The discovery of the USS Hornet is a big deal, given its storied role during the Pacific campaign in the Second World War. 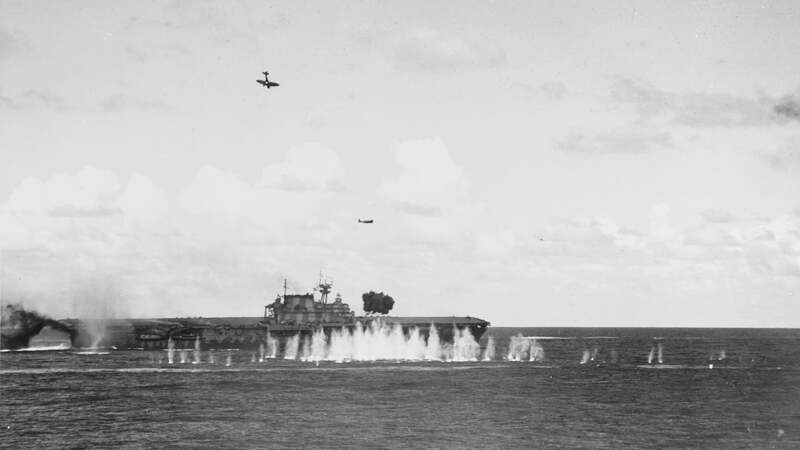 On 18 April 1942, sixteen B-25 Mitchell bombers took off from the deck of the Hornet to participate in the legendary Doolittle Raid—the first airborne attack on Japanese cities, including Tokyo. The air raid served as a serious wakeup call for the Japanese military and its civilians, who falsely assumed such attacks were impossible given the reach of its Imperial Navy at the time. Two months later, the Hornet played a critical role at the Battle of Midway—a decisive victory for the the US during the early stages of the Pacific campaign, and just six months after the shocking Japanese attack on Pearl Harbor. 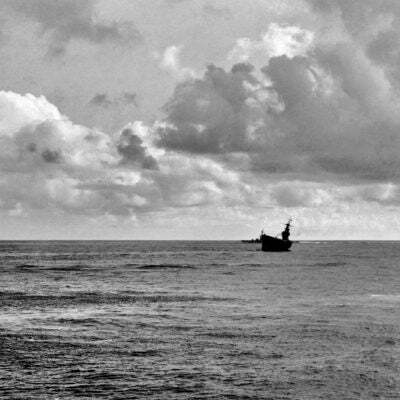 “We had the Hornet on our list of WWII warships that we wanted to locate because of its place in history as a capitol carrier that saw many pivotal moments in naval battles,” Robert Kraft, director of subsea operations for Vulcan Inc., said in a statement. “Paul Allen was particularly interested in aircraft carriers so this was a discovery that honours his memory.” Allen, cofounder of Microsoft, died of cancer in October 2018.